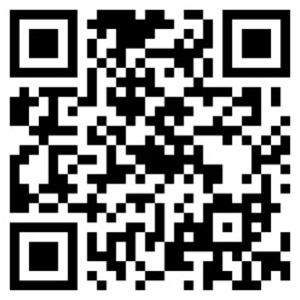 The Many Faces of Pizza from Around the Globe! Pizza always saves our day! But have you ever take another look at this popular comfort food? 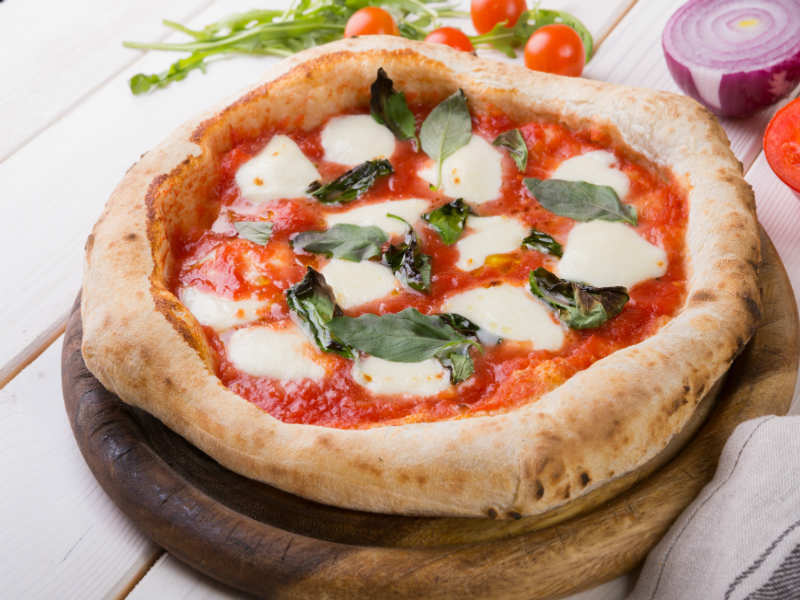 Neapolitan pizza is dubbed as the ‘mother of all pizza’ as it’s originated in Naples, Italy. Blanketed in mozzarella cheese, its basic dough fulfilled with raw tomatoes and basil leaves. When you take a closer look at it, the food is actually embodies the color of Italian flag. Live up to its name, this pizza has a very thick textures and baked on a huge rounded pan. The typical toppings consist of pepperoni, sausage, onion, bell pepper and mushroom. 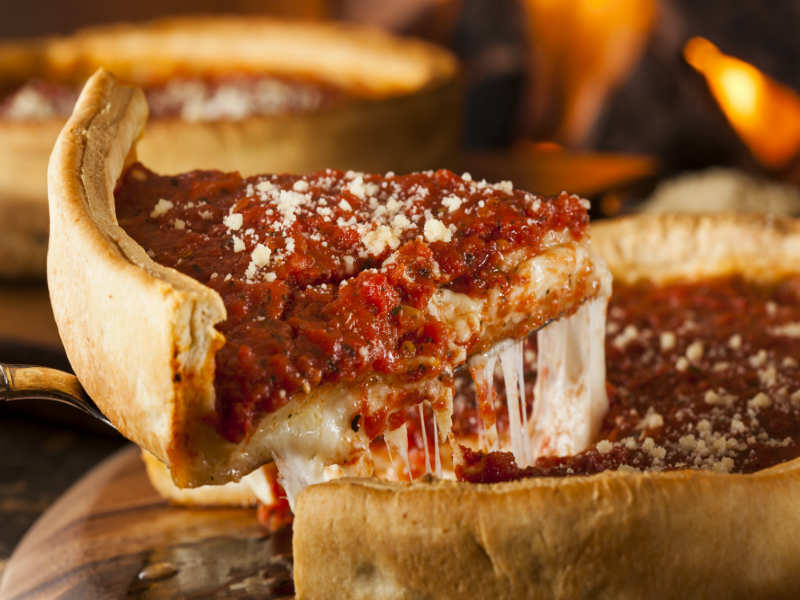 The pizza is also known to have several layers of cheese. Okonomiyaki, a.ka. the ‘Osaka Soul Food’ is the Japanese version of pizza that can also be found on food stalls around malls in our country. The original version contains pork, but usually those that are sold in Indonesia doesn’t. 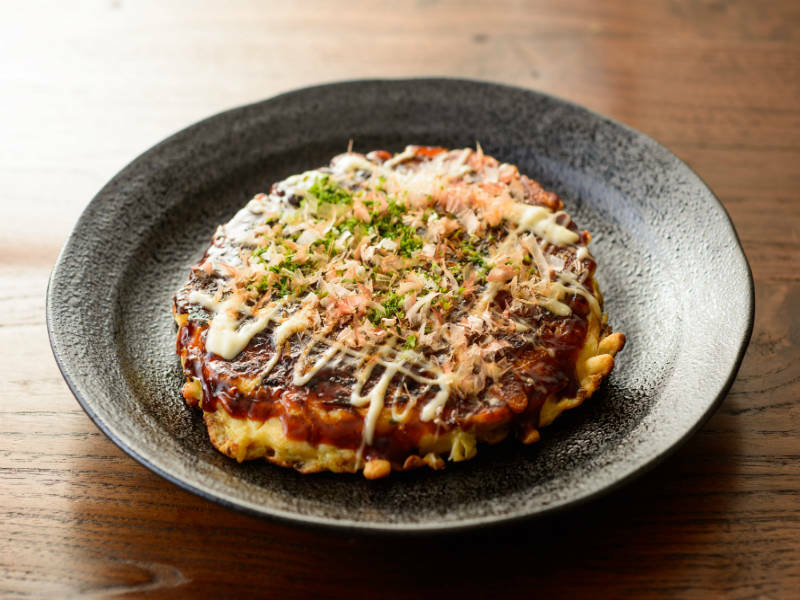 Okonomiyaki also has other variety of toppings: noodle, egg, shrimp, octopus, kimchi and sometimes, sweet potato. 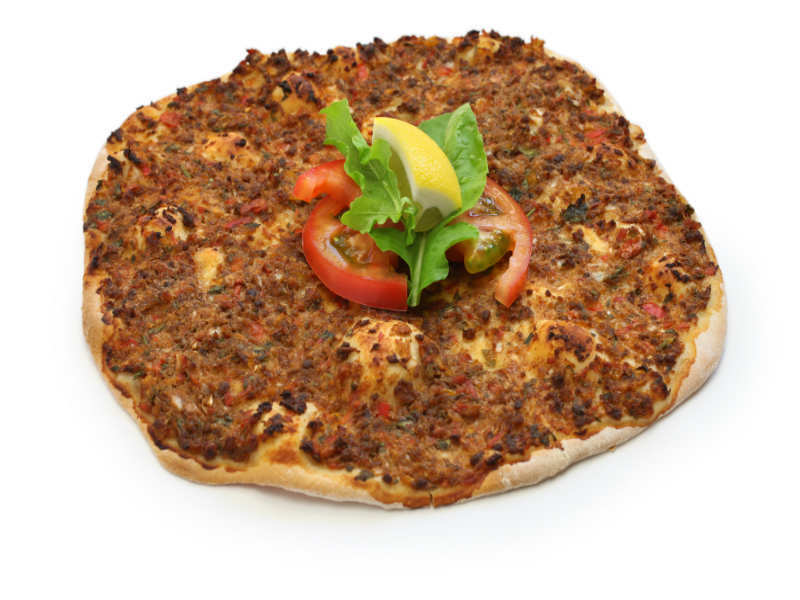 On their local language, the word Lahmacun means a dish made from thin crust and minced beef. Which on this case, is true. The Turkey version of pizza contains lamb meat or beef, 2-4 millimeter in size and it’s a custom to not eating with sauce. 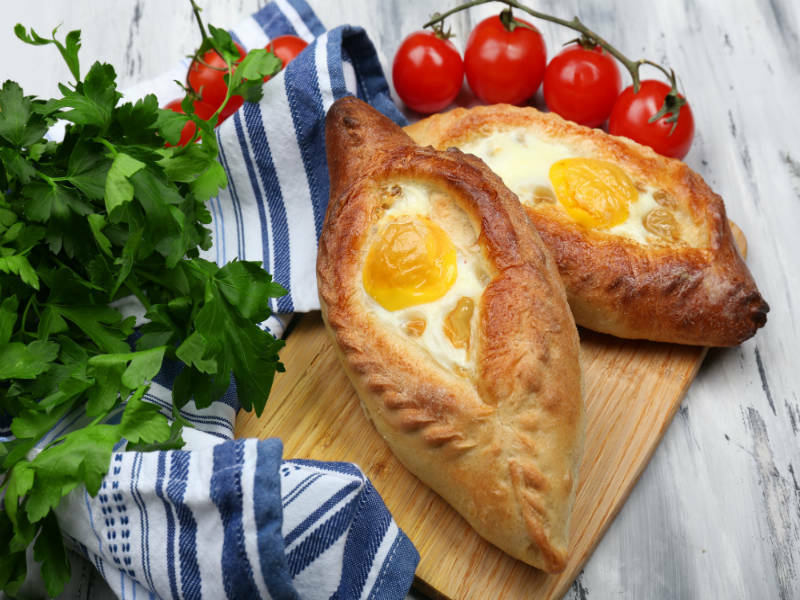 Khachapuri the named as the best pizza to be eaten as breakfast – the shape is far different from the pizza that you’re familiar with, and it’s baked with boiled egg. The texture is very soft and imitates a small boat with sulguni cheese and egg. Usually it’s served with a spread of margarine for a rich taste.